Over years of off roading you cause damage to your grille needing it replaced. 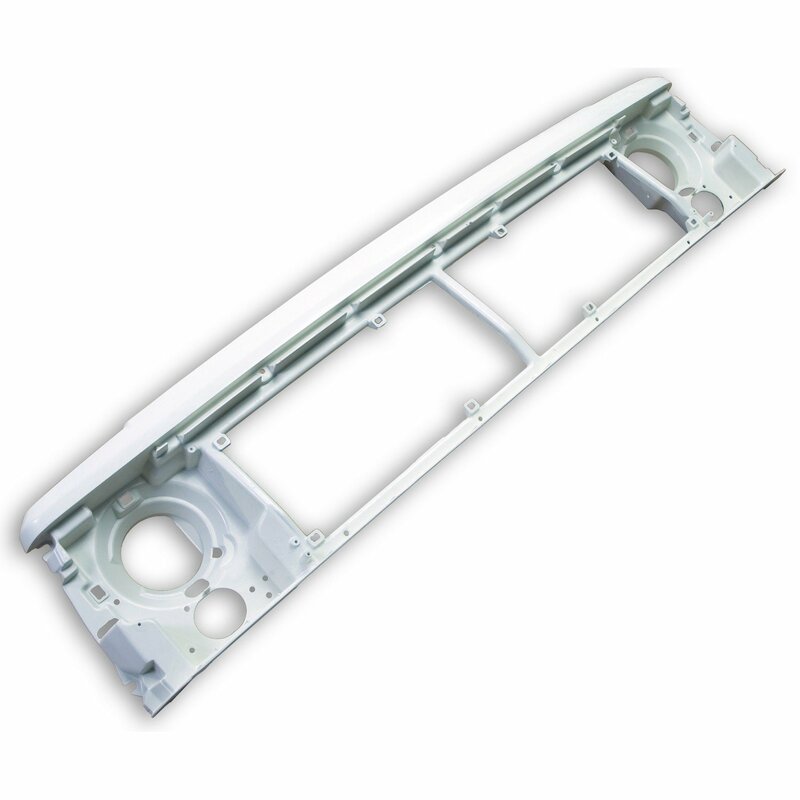 Omix-Ada offers a quality replacement Grill surround to get your XJ looking new again. This Grill support comes in primer black (shown in white for image purposes only).